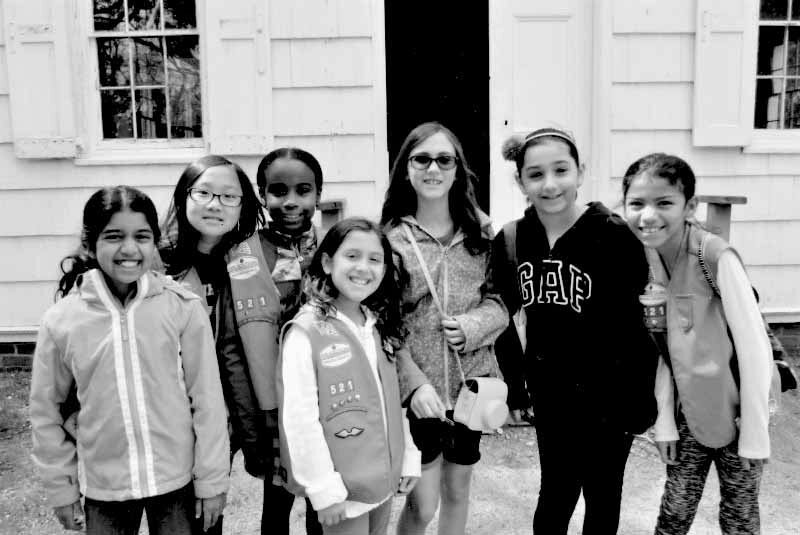 All families throughout Nassau County are encouraged to attend Girl Scouts of Nassau County’s (GSNC) ninth annual Girls Go the Distance (GGTD) Family FunDay event at Old Bethpage Village Restoration. This year’s event will be held on Sunday, April 22, 2018. GSNC will once again offer a variety of activities for our Girl Scouts and their families to earn patches and prizes, all in an effort to promote healthy living. All participating Girl Scouts will receive the Girls Go the Distance patch and will have the opportunity to earn additional patches based on designated activities they choose to participate in. This year, the girls and their families will have an opportunity to explore the village and work together to solve mind bending challenges. Clues along the way will help families solve the challenge for the chance to win a prize. Families will then move on to numerous games setup on the fairgrounds. For the first time, GGTD Family FunDay will debut the Guide Dog Foundation patch program, initially designed by a fifth grade Girl Scout. Girls will be able to navigate an obstacle course with the guide dogs and will complete the initial steps to earn this new patch. Online registration officially closes Friday, April 20, 2018 at www.gsnc.org/funday. Day of the event walk-ins are also welcome. 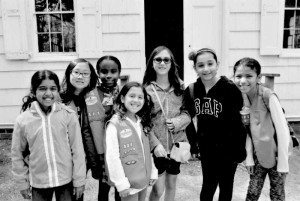 The participation fee for Girl Scouts is $25; Tag-Alongs registration is complimentary until March 18, or $15 thereafter until event day; and accompanying adult is $10. Participants have the option to pay for their registration fees directly online via credit card or offline via personal check or cash or cookie credits.